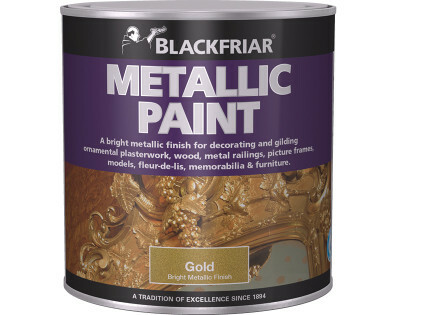 Oil Based High Gloss Paints are tough and durable and ideal for use on prepared doors and skirting boards. 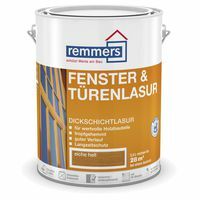 It has outstanding flow and levelling properties which allows easy application to interior or exterior woodwork and metal. 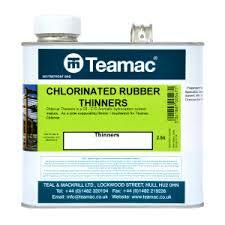 Water Based Gloss & Satin Paints are tough and durable and ideal for use on prepared doors and skirting boards. 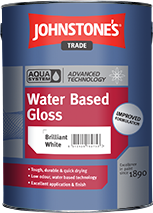 Johnstones Aqua Water Based Gloss & Satin Finish Paint. 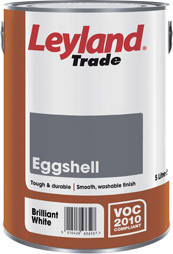 Oil Based Eggshell Paints are tough and durable and ideal for use on prepared doors and skirting boards. 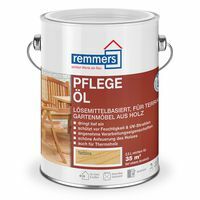 Easy application and Ideal for interior or exterior wood and metal surfaces. 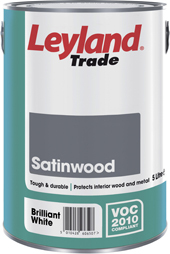 Oil Based Satin Finish Paints are tough and durable and ideal for use on prepared doors and skirting boards. 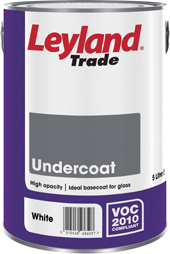 Oil Based Undercoats are the ideal basecoat for gloss. 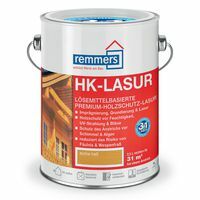 It is high opacity and provides a smooth surface on both wood and metalwork. 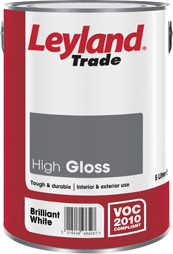 Leyland Trade Undercoat, Macpherson Undercoat.